Crafters around the world have been busy working on their Christmas stock for quite some time already – but hold up! We have Halloween to go first! 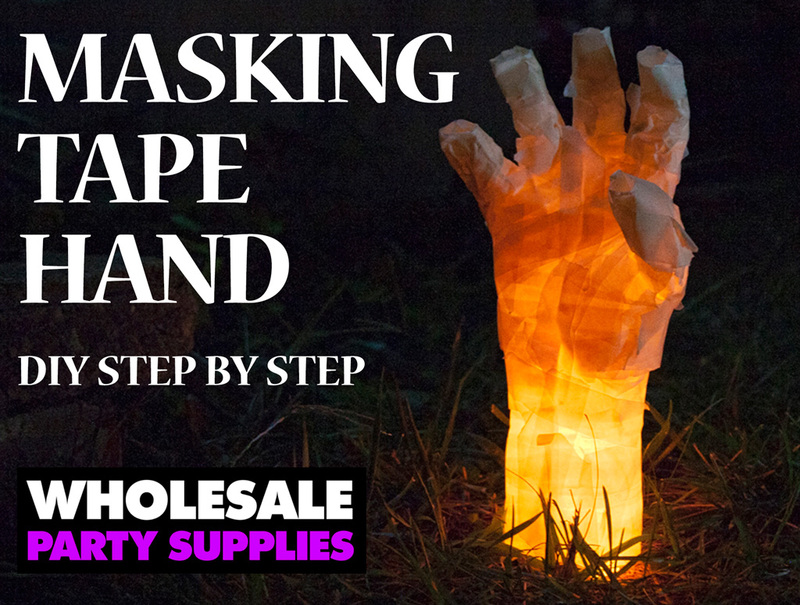 There are some fab easy makes on here – my favourite is the cardboard zombie barricade! 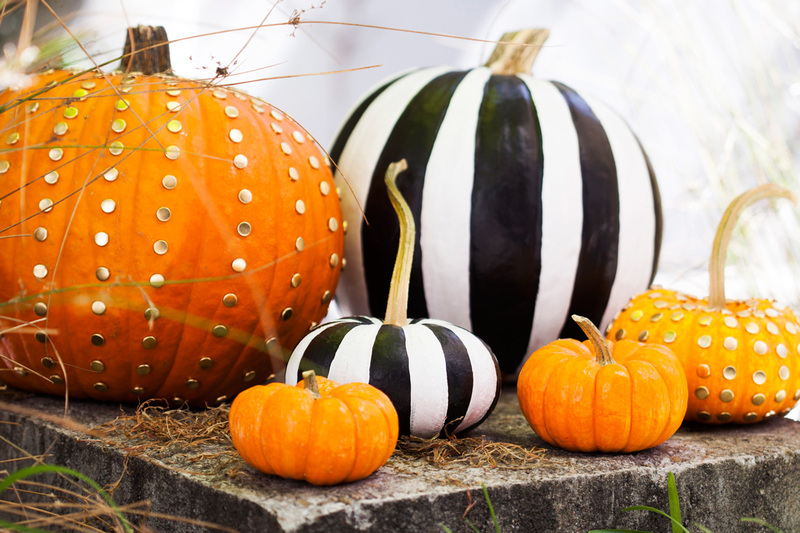 These pretty pumpkins are so simple. If you’re not a fan of carving, this one’s for you. 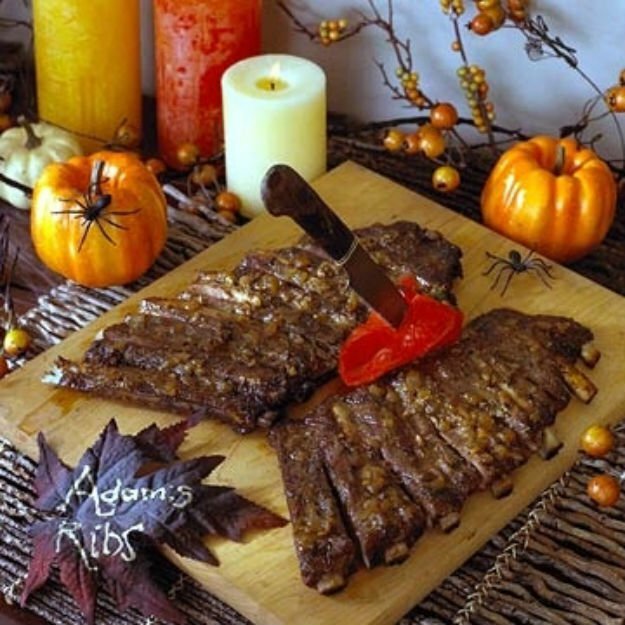 Loads of ideas here for a frighteningly good Halloween party for any age group! Pumpkin ice buckets, orange jack-o-lanterns and more. How about these ribs? I hope these sites have given you some inspiration. Don’t forget to check out my seasonal page over on The Craft Fantastic etsy shop, featuring my handmade Halloween garlands and spooky fang charm notebooks. 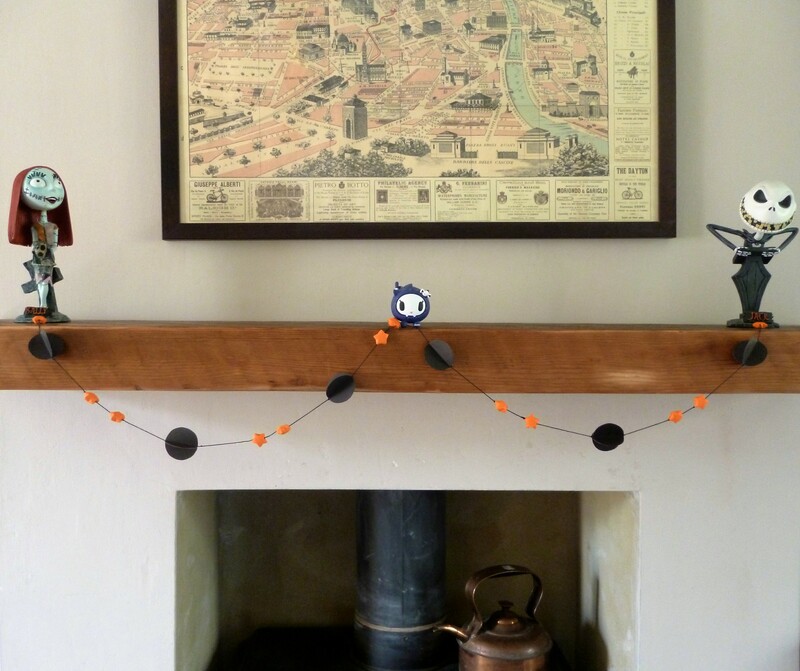 This entry was posted in Craft, Inspiration, Origami, Paper, Tutorial and tagged Craft, Decorations, DIY, Halloween, Party. Bookmark the permalink. Post a comment or leave a trackback: Trackback URL.